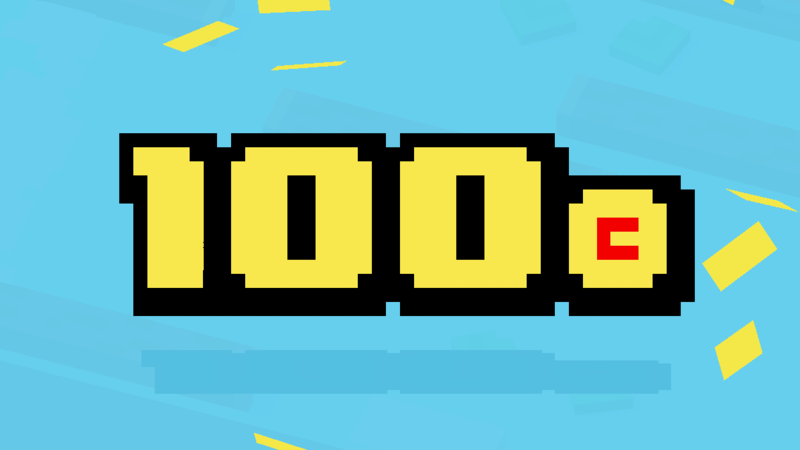 When the achievement is unlocked, the mission is passed, or the level has been upped, players expect and demand reward for their effort. Progression is present in all video games, and an engaging reward system can do wonders for player retention. Rewards can take the form of character or item unlocks, new content, or even just the player feeling that their skills are increasing. When receiving rewards, presentation can go a long way towards keeping users interested. Gifting of an item or currency generally shouldn't be a lengthy process, but it should be captivating. 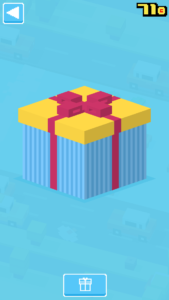 Crossy Road's reward system is a good example. It's currency gift has a visual design that reinforces the excitement of an unknown prize. As the amount of reward is changeable, suspense is increased and thus so is engagement. 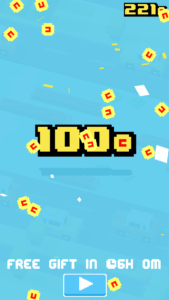 Crossy Road also adds visual stimuli to the process through animation and effects. A gift that stretches and explodes showering the screen in coins is an efficient and simple way of being flashy enough to capture attention, yet quick enough to not become tedious. Many successful games stay away from boring or lengthy reward processes that waste valuable playing time. Instead the reward system is fast, easy, and subtly promotes increased user attention. This structure can go a long way towards user retention.